Located next to Morgado da Lameira orange farm and Amendoeira Golf Course, Vila Odysseus offers access to an outdoor swimming pool with sun loungers and parasols. 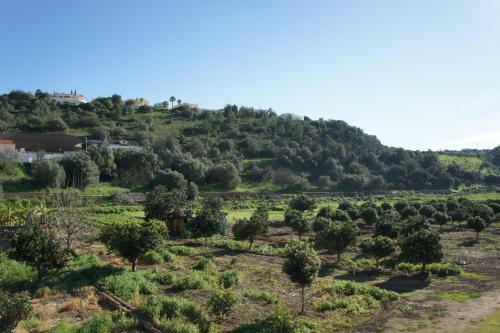 It is located 10 km from Silves. Set 500 metres from Castle of Silves and 100 metres from Roman Bridge of Silves, Casa o Cais offers accommodation in Silves. 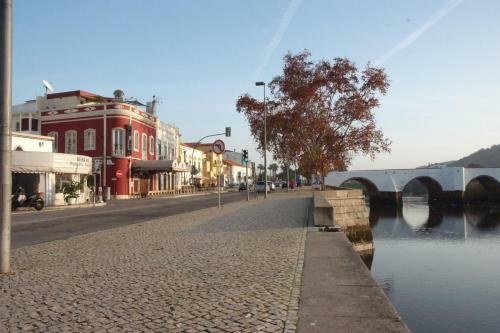 The apartment is 400 metres from Cathedral of Silves. Free WiFi is offered throughout the property. Monte Das Cercas is located in Cansino. Albufeira is 37 km away. The unit has a garden and features views over the surroundings. Free WiFi is featured throughout the property and free private parking is available on site. Set in Silves in the Algarve Region, 500 metres from Castle of Silves, Horta Grande boasts a sun terrace and views of the river. A terrace or balcony are featured in certain rooms. There is a shared kitchen at the property. 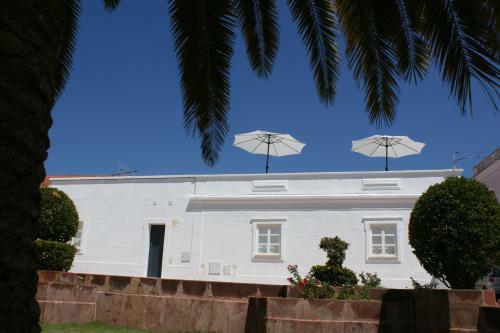 Casa do Largo Silves is located in Silves. Free WiFi access is available in this holiday home. The accommodation will provide you with a TV and air conditioning. There is a full kitchen with a dishwasher and an oven.